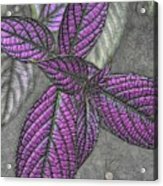 The Color Purple is a piece of digital artwork by Heidi Fickinger which was uploaded on September 2nd, 2018. 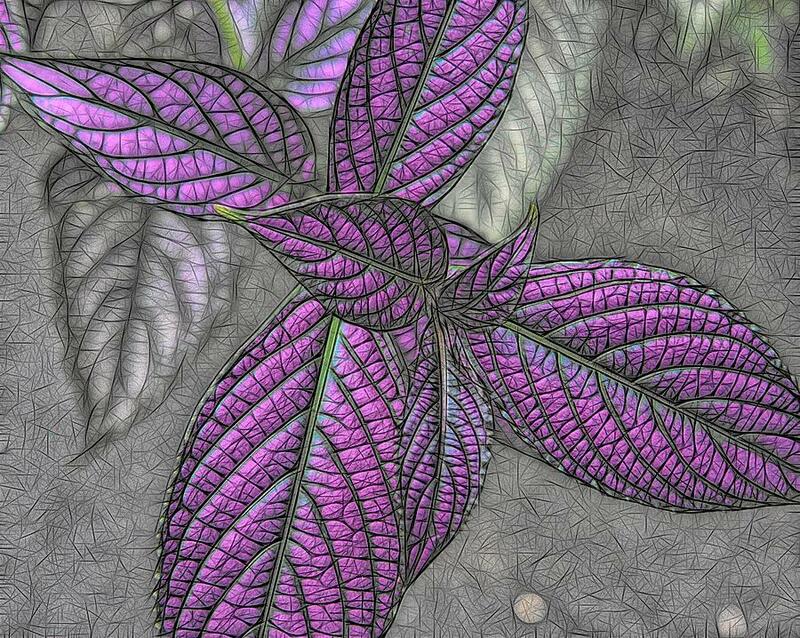 This is a digitally altered photograph of the startling Persian Shield Plant. 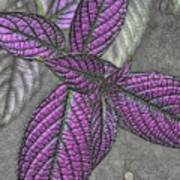 These plants have show-stopper, purple leaves and gorgeous veining. Thank you Tammy. Love your comments. purple/green my favorite contrast well done, love the texture and lines. Congratulations on your feature in Fine Art America's Women Photographer's group for September 3, 2018! Thank you so very much Toni! I am honored. Thank you very much Cia. I am honored with this feature Ginger. Thank you. Muchas gracias! The purple color is the actual color of the leaves of this plant.